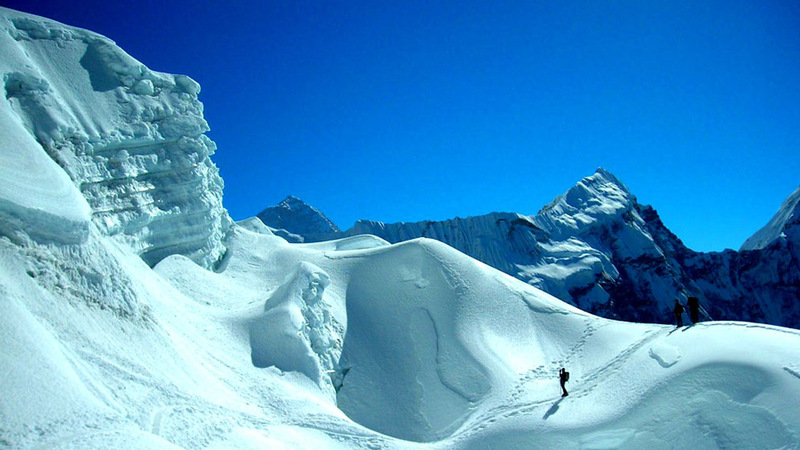 33 of Nepal’s peaks have been designated as ‘Trekking Peaks’. 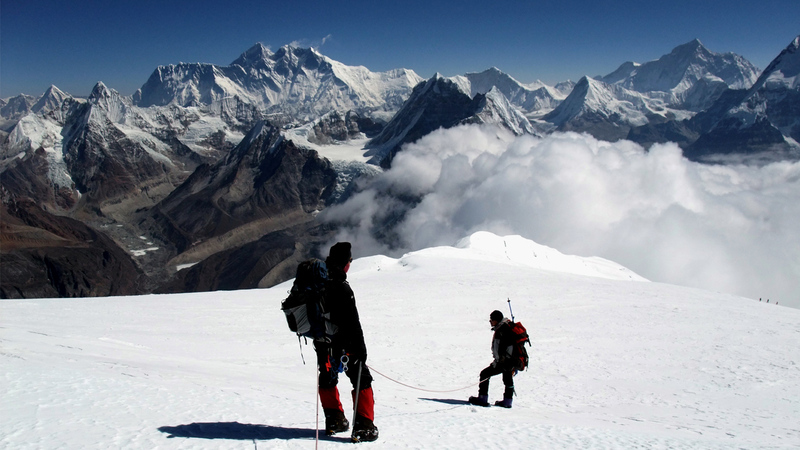 The Nepal Mountaineering Association (NMA) issues permissions for expeditions to these with very simple formalities. 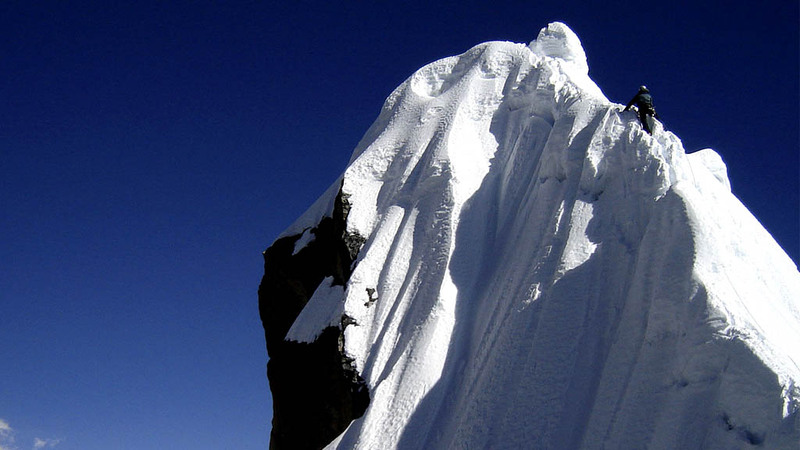 Some Trekking Peaks are easy ‘walk ups’, but others are technical and can sometimes be dangerous. 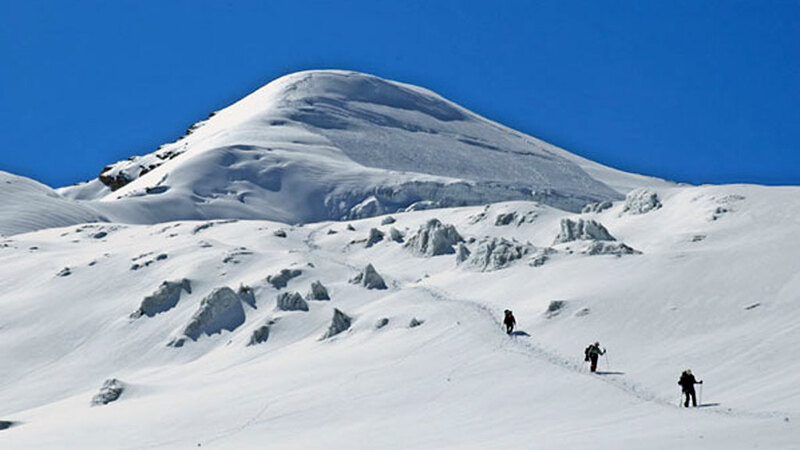 In general a team of guides, porters, kitchen crews and both kitchen and camping gear are necessary to undertake expeditions to these peaks.